A doughnut company going out of business should be a crime. Not one that can be prosecuted, but a crime on a bigger, more spiritual level. And, a doughnut company that closes while making exclusively vegan doughnuts is a crime against nature herself. 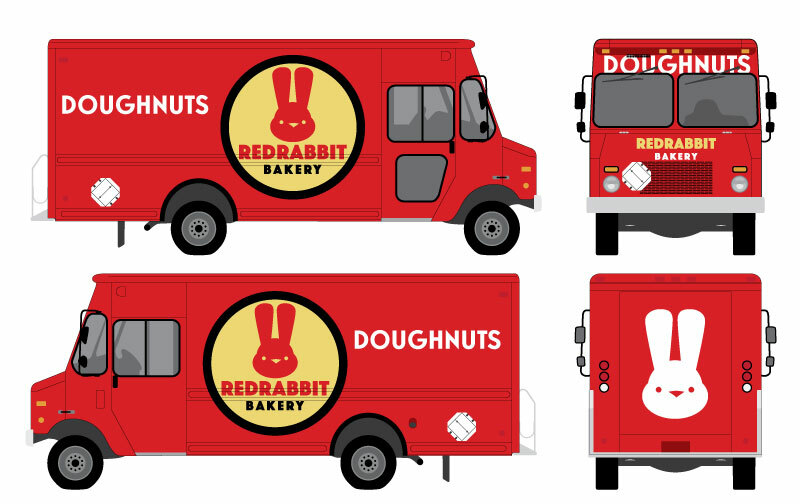 Such was the case of Red Rabbit Bakery in Austin, Texas. This small, unassuming bakery decided to create vegan doughnuts and experimented with the most unusual flavors they could concoct. They sold them out of a small trailer at parks, farmers markets and special events. 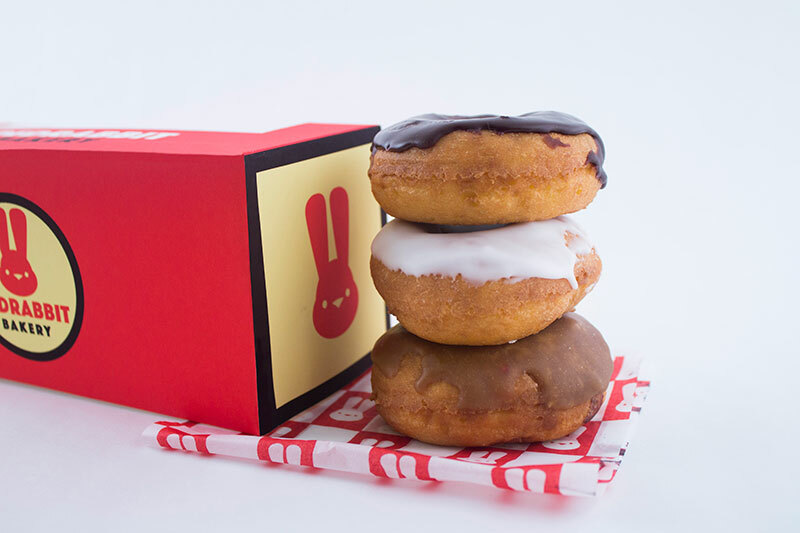 Very quickly, they became known for their doughnuts and, vegan or not, everyone wanted them! The doughnuts became difficult to get. 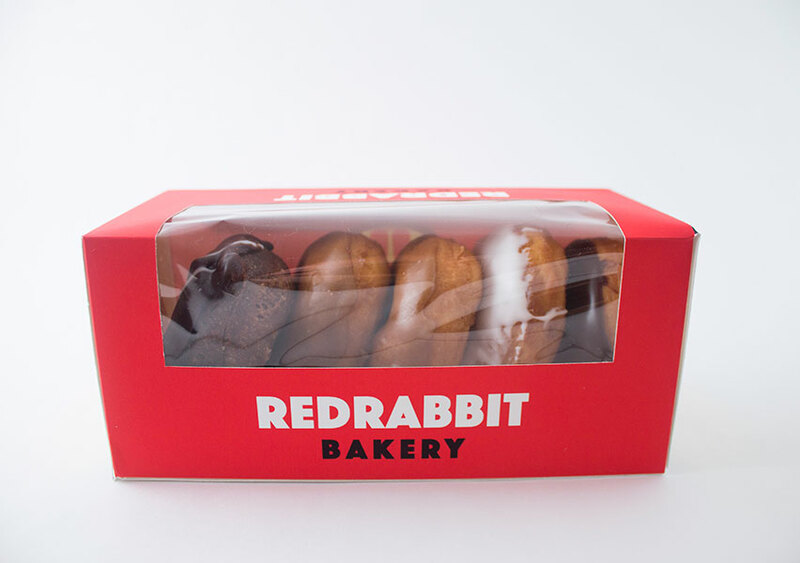 Red Rabbit Bakery began to sell out before lunch. Then, they began to sell out before breakfast! The small band of bakers simply couldn’t keep up with the demand for their doughnuts. That’s where this project came in. 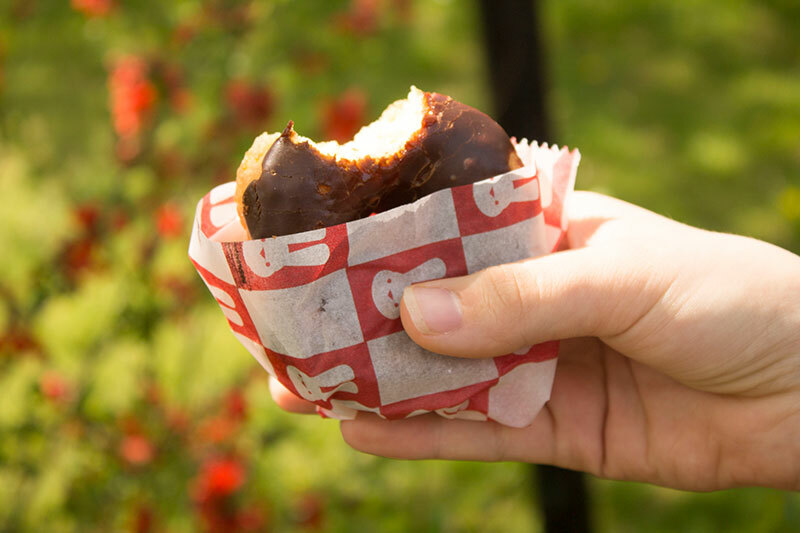 What this small company needed was a solid brand and a means of expanding so that doughnuts could be plentiful across all of Austin and, perhaps, across America. I began by analyzing what the company was, who their audience members were and what would best help them. Mood boards were developed and potential audience members were identified so we could better target the design. Then, big, bold, solid shapes and colors became the goal as I explored icons and logotypes. A lot of different rabbit approaches were considered and tried on different packaging and signage. When one was finally decided upon, the rest of the system quickly followed.